Are you needing to be uplifted and comforted today? 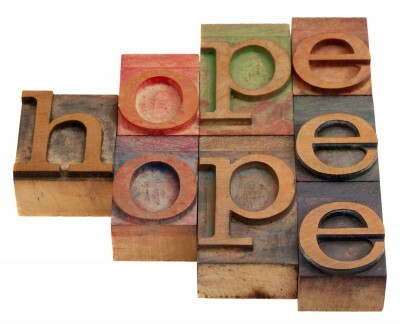 These Bible verses about Hope will do just that for you. Take a deep breath and read through them slowly. We all too often rush through things in life ( I am guilty of this myself) and miss what God is telling us. God led you to these verses today for a reason, don’t let them go unread! There are times in life that it feels like the future looks bleak. These are great passages on hope to read from the Old Testament to lift you up and encouraged you today. The greatest hope in the Christian faith is that of eternal life. This hope is based on Jesus Christ and your relationship with Him. Write down one of these verses to reflect on in times of need. The book of Romans is one that is filled with some of the greatest verses in the Holy Bible. When it comes to the topic of hope, Romans provides many verses to inspired you. You might have found this article today because your life is in the midst of a crisis. God brought you to these verses for a reason. Read through these two passages slowly and let God speak to you through them. Maybe you just need a biblical reason for hope. There are some many great verses to choose from for this. Here are three of my favorites! If God gave you hope through these verses, find a way to spark hope in others that you know need it. Take a verse or all the scriptures if you need to and send them to a friend in need. If everyone reading this would pass some of the scriptures on through Social Media or email we can give hope to so many! 1 Corinthians 16:13 Be watchful, stand firm in the faith, act like men, be strong. 25 Bible Verses About Children– What does the Bible say about those small little wonders. Find out here.